The Infrastructure Leasing and Financial Services (IL&FS) contagion is now a full-blown pandemic as IANS has been reporting extensively. But the extent of the malaise finally has a fix and the numbers are staggering. As many as 1,400 entities of all hues across the length and breadth of the country have a total exposure of a staggering Rs 9,700 crore with lakhs of employee provident and pension funds stuck in a lemon called toxic IL&FS bonds. This has been revealed by the supplementary affidavit submitted on behalf of the appellants on April 8 before the National Company Law Tribunal (NCLAT). 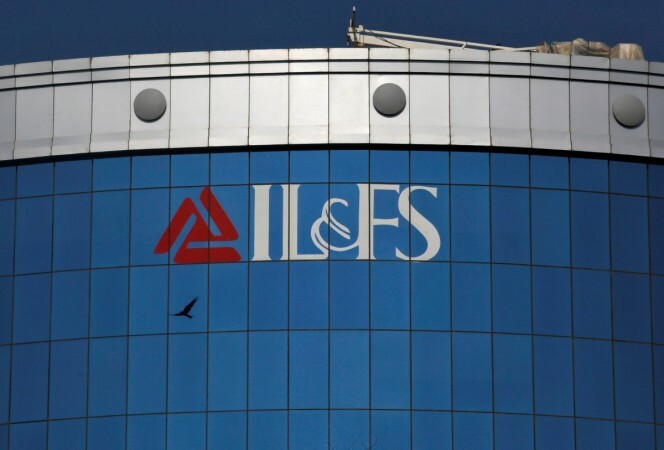 The exposure is spread over different IL&FS entities -- IFCI Financial Services Ltd (IFIN), which is the bulk with 970 companies followed by IL&FS Transportation Networks (ITNL) and lastly HREL. The list is veritable who's who of India Inc -- PSU heavy hitters and a wide variety of corporates and entities like Army Group Insurance Fund and many more. Suffice to say that working-class savings are involved and while the matter is with NCLAT, there is no way that IL&FS or the government is in a position to return this money since the companies involved have gone belly up. Moreover, the bonds in question had a 'AAA' rating until September 2018 before the company came under the bus. It is a piquant situation and with a new dispensation on its way on Raisina Hill which may well be the BJP in a new avatar with a stronger coalition element, pertinent questions will be asked. Fully understanding the nature of the brewing crisis, the NCLAT on the same day categorically ordered a move to protect the investments of pension and provident funds details of the investment of such funds in amber companies of the debt-laden IL&FS. The tribunal which meets again on April 16 may well be keen to release at least some of these payments that are due to the employee provident and pension funds. The two-member bench stated: "How many companies are there who have provident funds and pension funds? You release them. We want that released first." The IL&FS counsel countered this by saying that if individual creditors of amber companies were paid, it would have a deleterious impact on the resolution of other group entities. The stand-off may well see some resolution on April 16 given the emergent scenario with lakhs of the working class affected by the virus. Curiously, the supplementary affidavit has been filed by Rakesh Tewari, Joint Director in the Regional Director's Office (west), the Ministry of Corporate Affairs, which means the Government is cognisant of the precarious prevailing situation and wants action from the NCLAT. Tewari argues through his affidavit that there is a substantial public interest in ensuring financial solvency and good governance and management of this group. The cascading impact of the default by the IL&FS Group on the financial sector would be quite substantial as evidenced from the partial default of some companies and its repercussions in the financial market in September 2018. The future impact of more defaults in the Group may be catastrophic for financial stability. Now, this is where the issue gets complicated. In another supplementary affidavit filed earlier on March 29 by Tewari, the government postulates that the company is in no position to meet these demands -- none of the creditors, including the senior secured creditors of such amber entities, could have been paid in respect of their debt post the insolvency commencement date, nor could they have claimed any interest in the period following the insolvency commencement date.